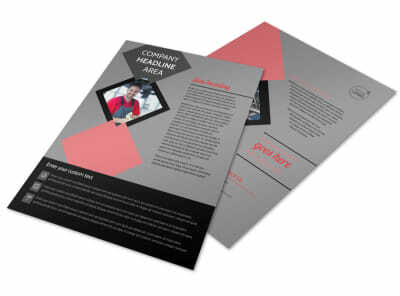 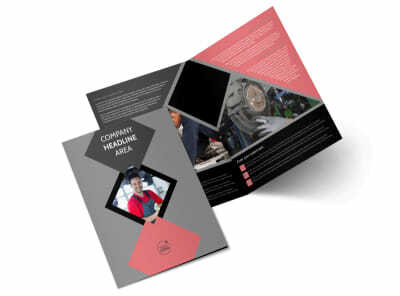 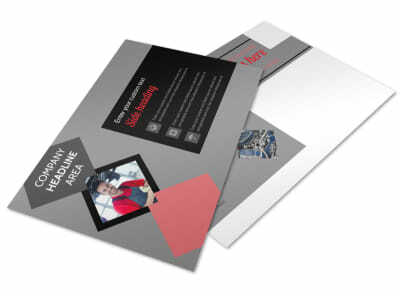 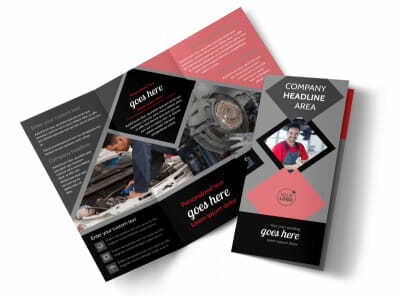 Customize our Auto Tech School Flyer Template and more! 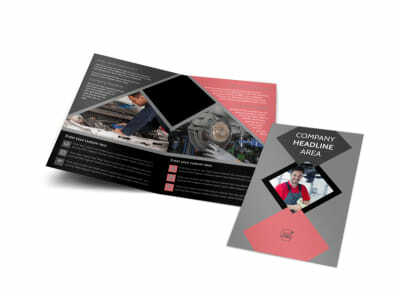 Recruit new students to the auto repair trade with auto tech school flyers made with our easy to use templates. 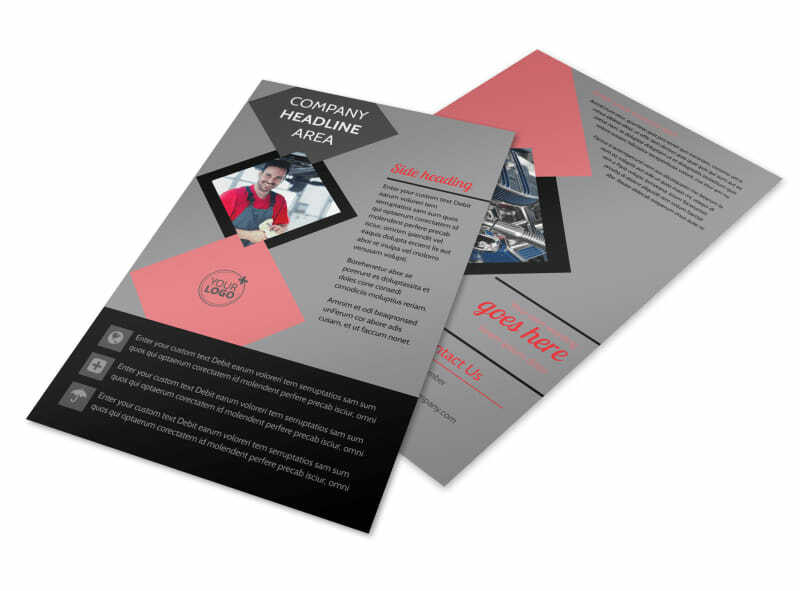 Select a template design, change the color theme to match your school's colors, add photos of students hard at work or faculty members teaching in the lab, and detail why your educational facility is the best choice for entering the auto tech trade. 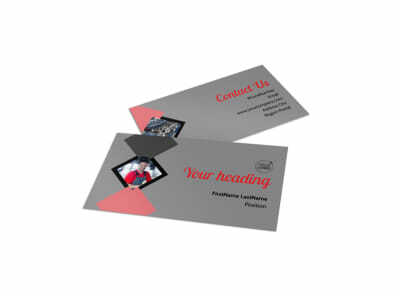 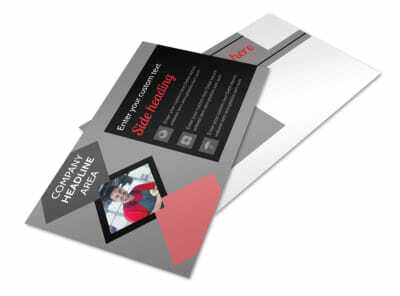 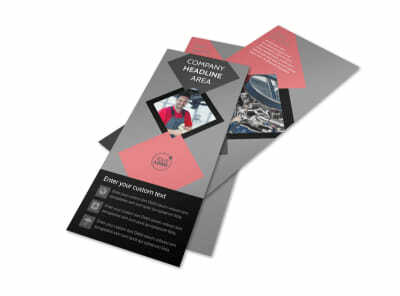 Print from any location or let us print the flyers for you while you focus on shaping the minds of the future.